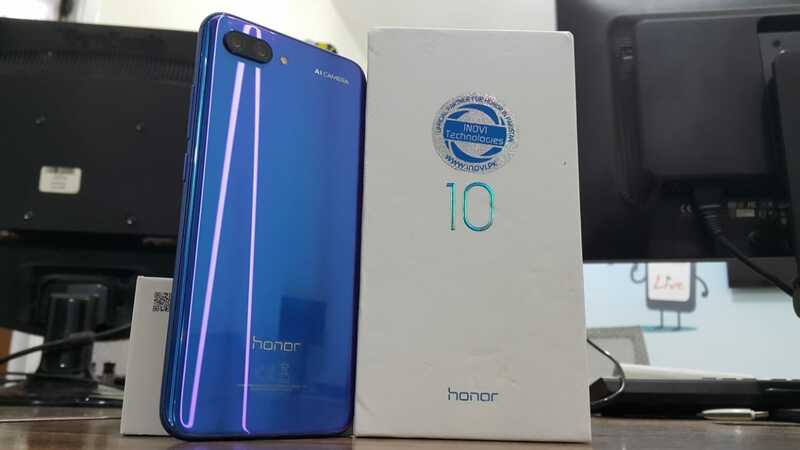 Honor has launched its another flagship device with the great specs and features, “Honor 10”. 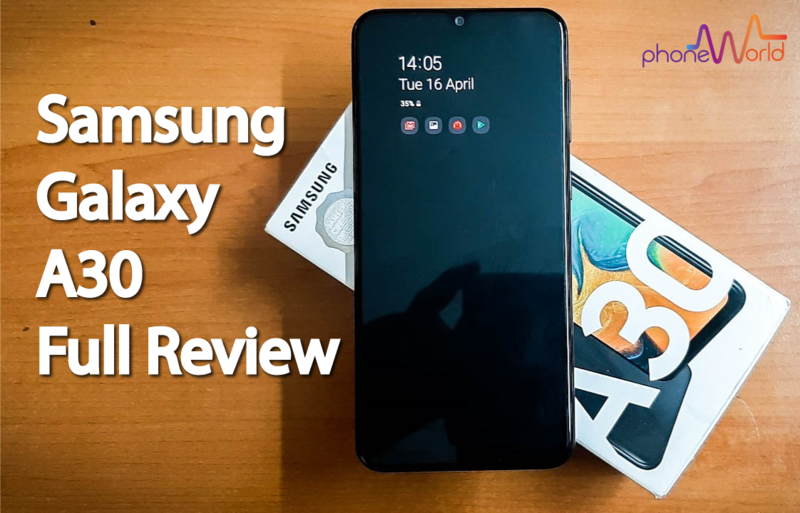 It is tailored for youth, provides a spectacular dual-camera setup, great build quality, a wide-screen viewing experience and long-lasting battery coupled with EMUI 8.0. 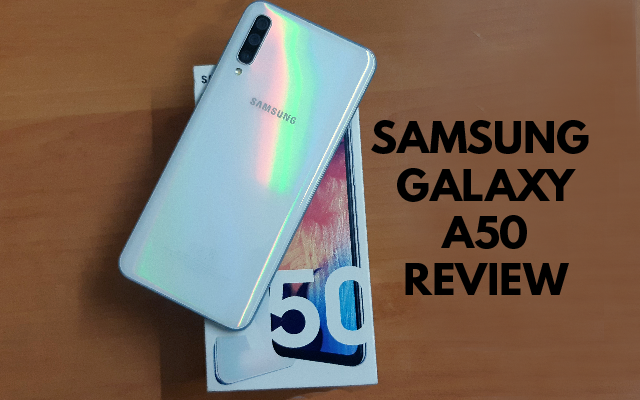 People can get this electrifying device for PKR 55,999/-. Let’s read Honor 10 Review: Price, Specs & Features. 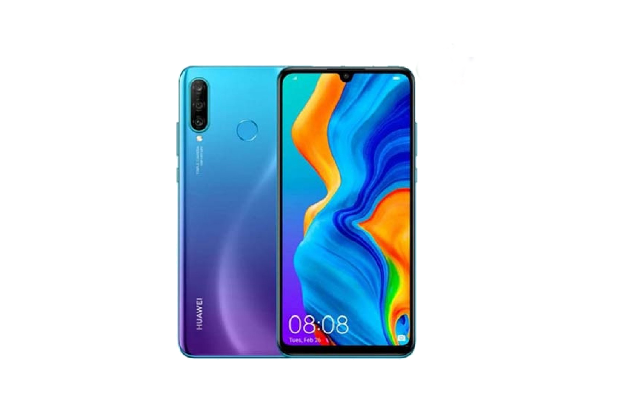 The Honor 10 has been designed with high performance and reliable quality in mind and is made especially for young consumers. 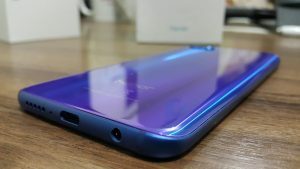 Featuring Honor 10, FullView Display which delivers a vivid color display and better viewing experience, the Honor 10 is packed full of advanced camera features such as rear dual camera and selfie toning flash as well as 4GB RAM+128GB ROM and New EMUI 8.0 for a more intelligent and smooth user experience. 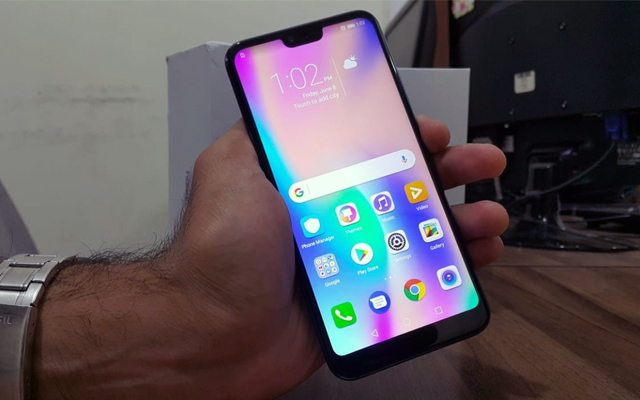 The Honor 10 features a compact body with an impressive 5.84-inch HD+ FullView Display. 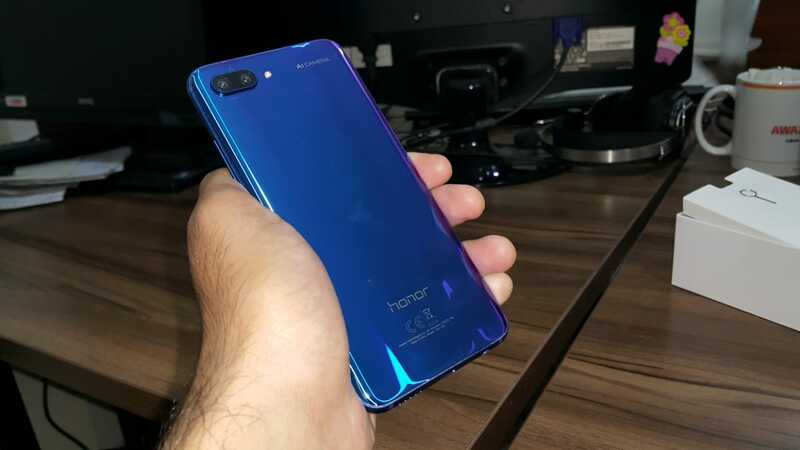 Honor 10 offers a wider view with a comfortable grip, giving you a more immersive gaming, viewing and reading experience. The Corning Gorilla glass panels give the device a premium look and feel. 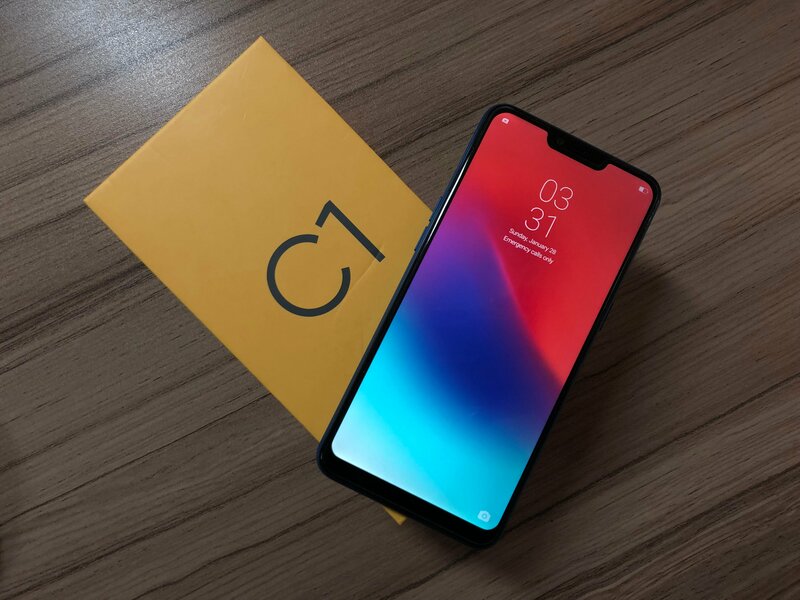 Combined with the 18:9 ratio, the device is comfortable to hold. 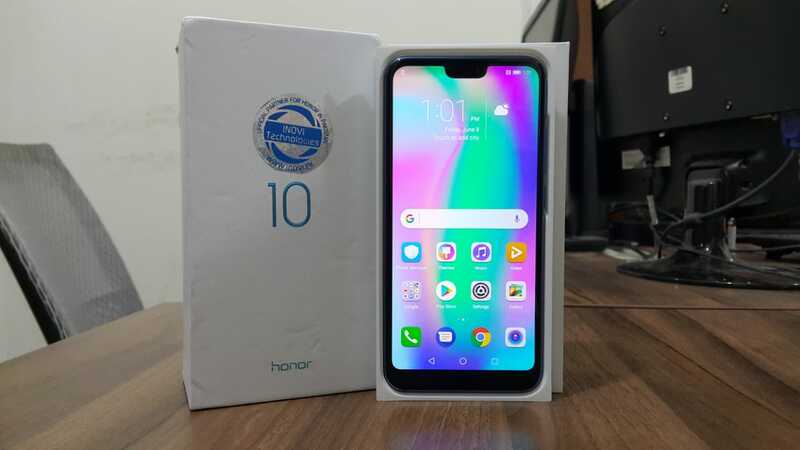 Honor 10 is running latest android EMUI 8.0 — based on Android 8.0 — provides in-depth software optimization. Convenient features like Split Screen and Three-Finger Screenshot make for a smoother user experience. 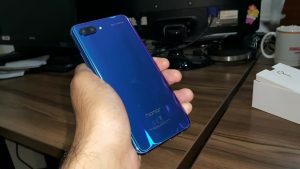 The finishing details on the Honor 10 sets new standards in precision engineering. Users have three different color choices to suit their personality – Black, Blue, and purple. The 128GB special edition will use materials that highlight Honor’s capabilities in materials engineering. It has a glass body that shimmers like gemstones, reflecting different colors with each different glance from the user. 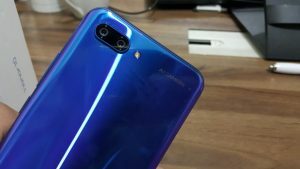 The Honor 10 is equipped with a dual 24MP+16MP Camera lens and a 24MP front Camera. 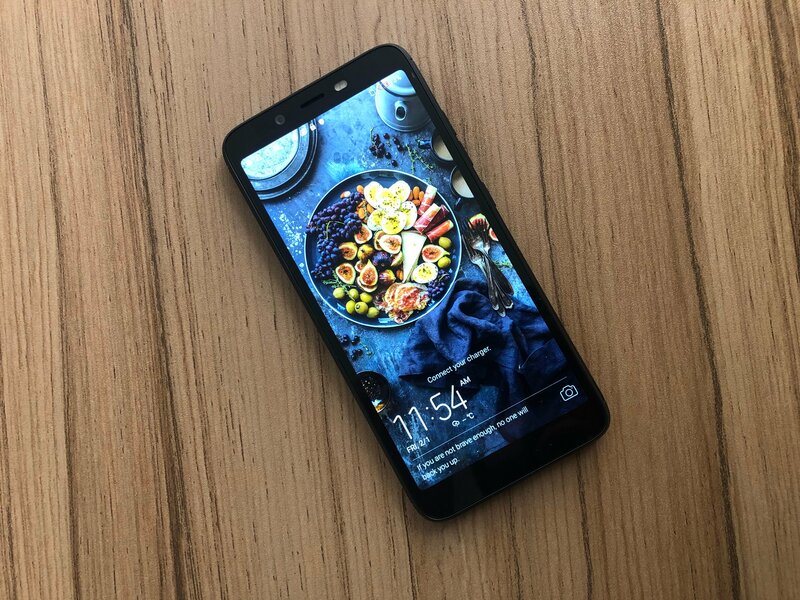 The HiSilicon-developed ISP CPU enables users to take more colorful photos with lower noise, giving them the best photography experience in a wide range of conditions. 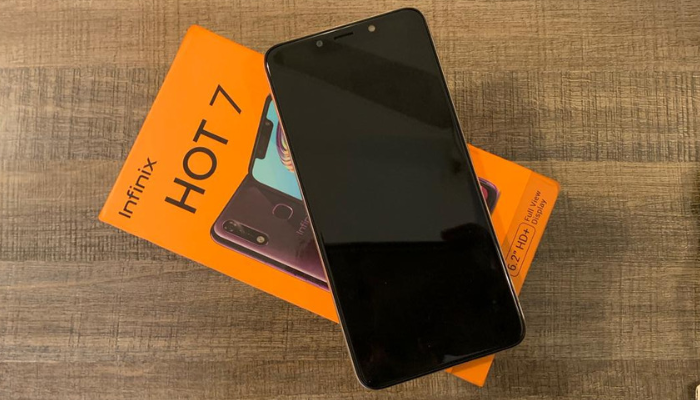 The front 24MP camera of Honor 10 is equipped with a group of four optical lenses which reduce noise in low-light environments. 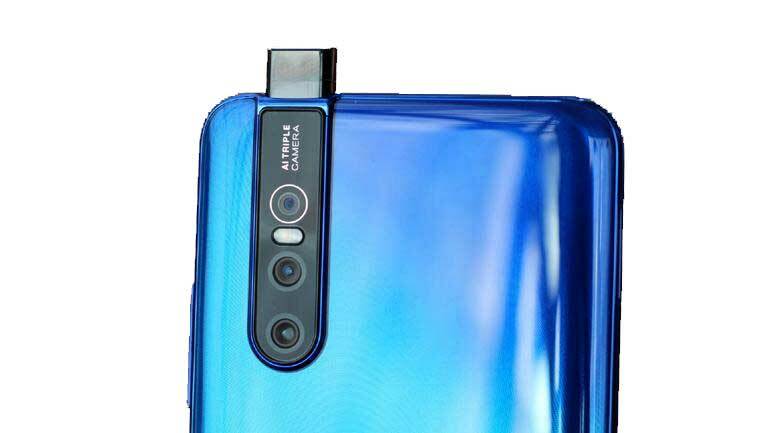 Its rear 24MP camera benefits from a group of five optical lenses, creating hyper-realistic photos. With the PDAF 0.3s fast-focusing technology, users are able to capture the most exciting and beautiful moments anytime with their devices. 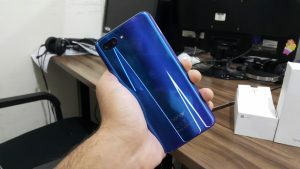 The Honor 10 features a 3400mAh (typical value) battery, which allows users to continuously watch videos for up to 13 hours or playing music for up to 58 hours (based on the testing result in Huawei labs). Combined with the power saving 6.0 that utilizes energy-saving technologies in both hardware and software, the Honor 10 enables longer-lasting battery with amazing battery time.